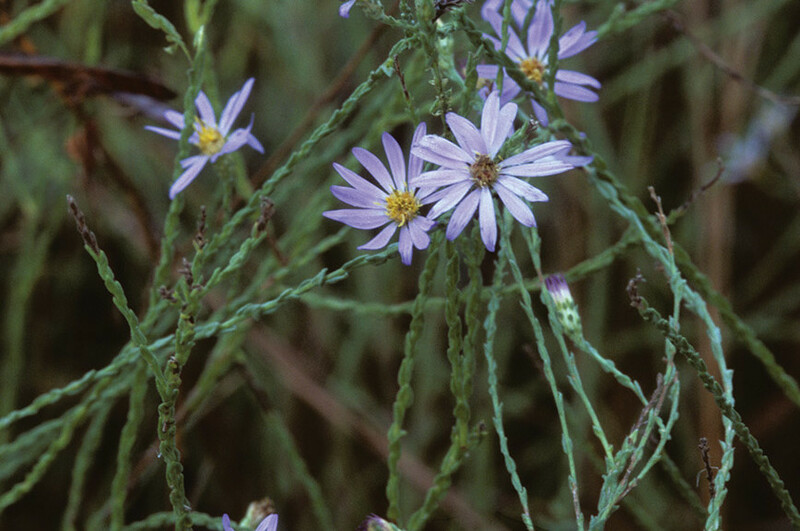 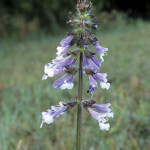 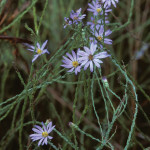 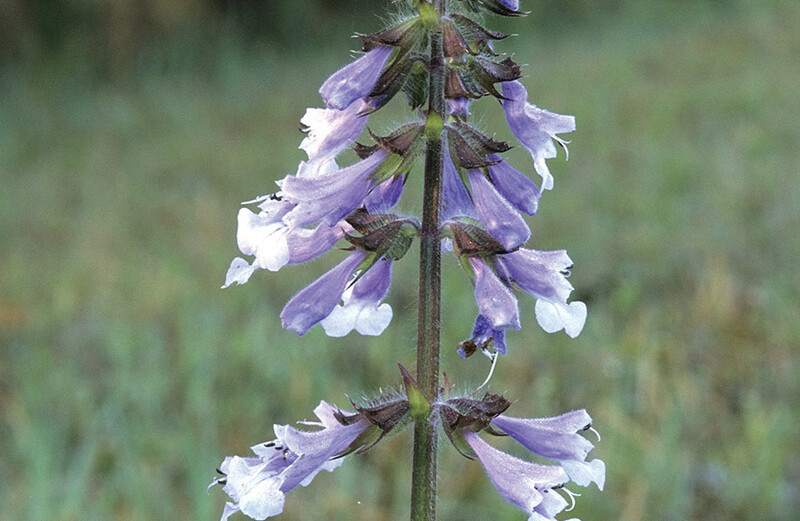 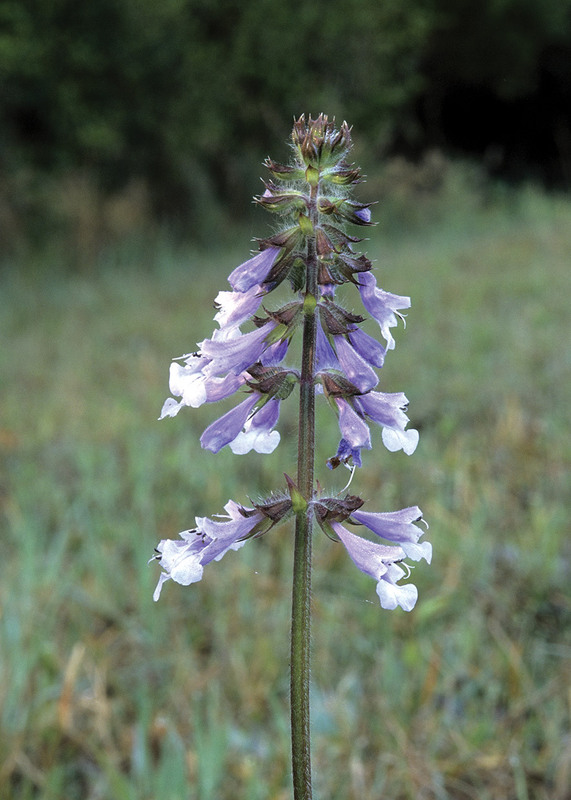 The lavender-blue flowers of Lyreleaf Sage often dominate early spring roadsides. 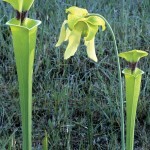 Plants average 1-2′ tall, with a single, upright stalk, and a whorl-like cluster of ground-hugging leaves. 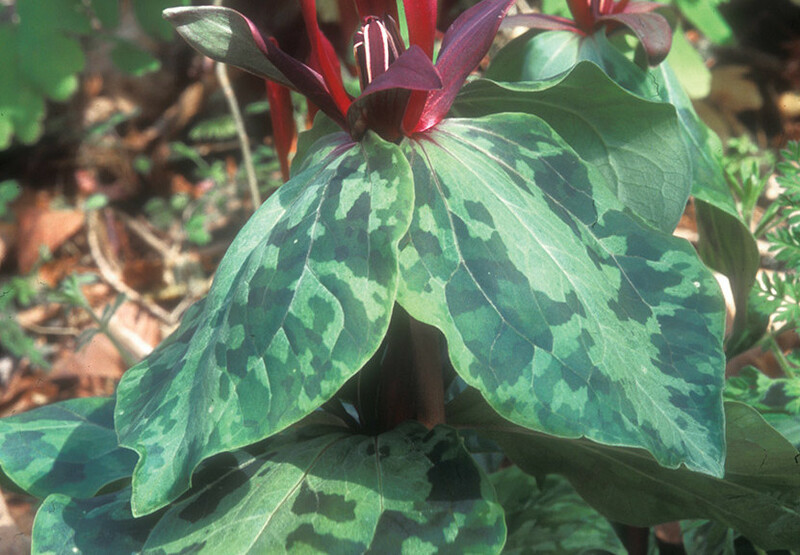 You’ll have to find a shady, hardwood forest to see our native Trilliums. 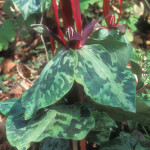 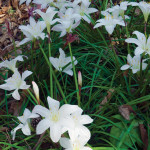 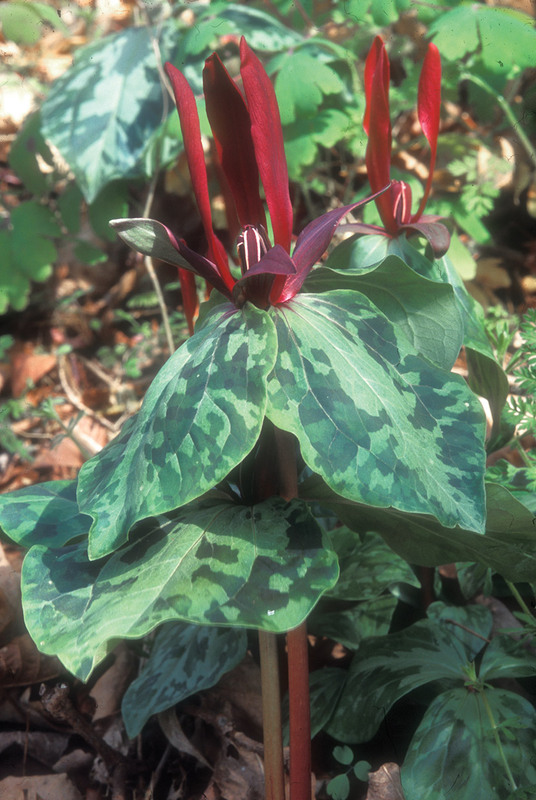 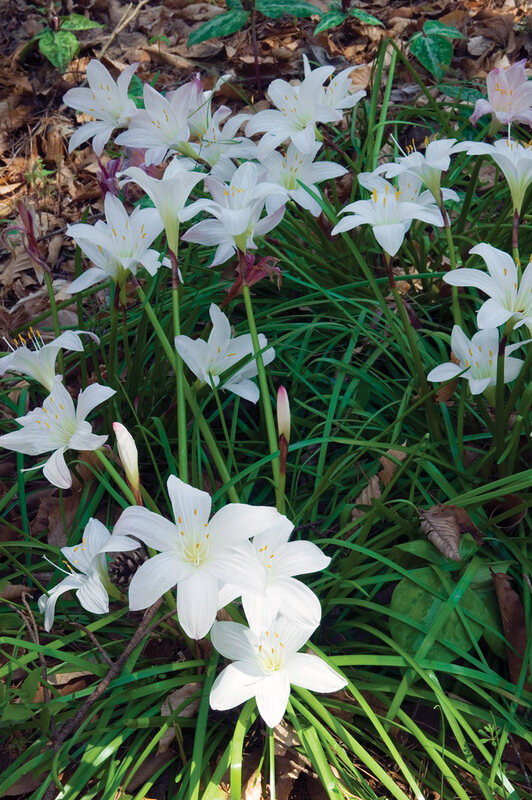 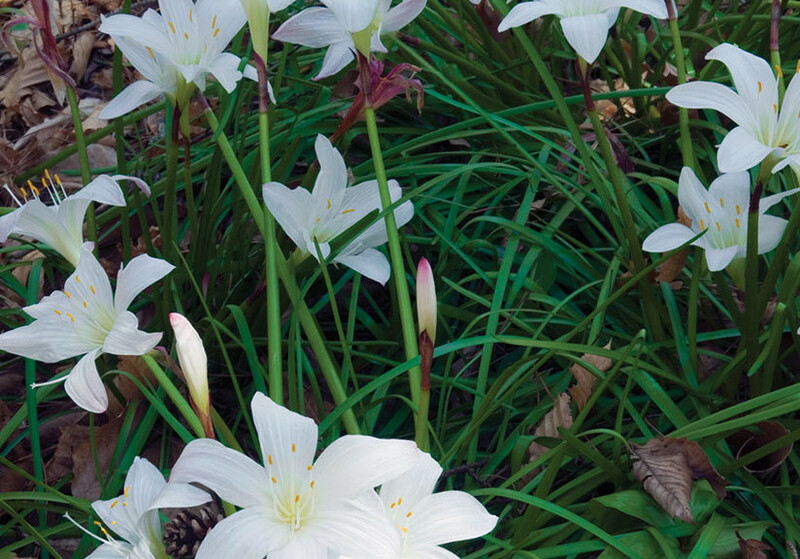 The leaves of these long-lived perennials make their annual appearance in late winter and flower in early spring, well before the trees put on new leaves. 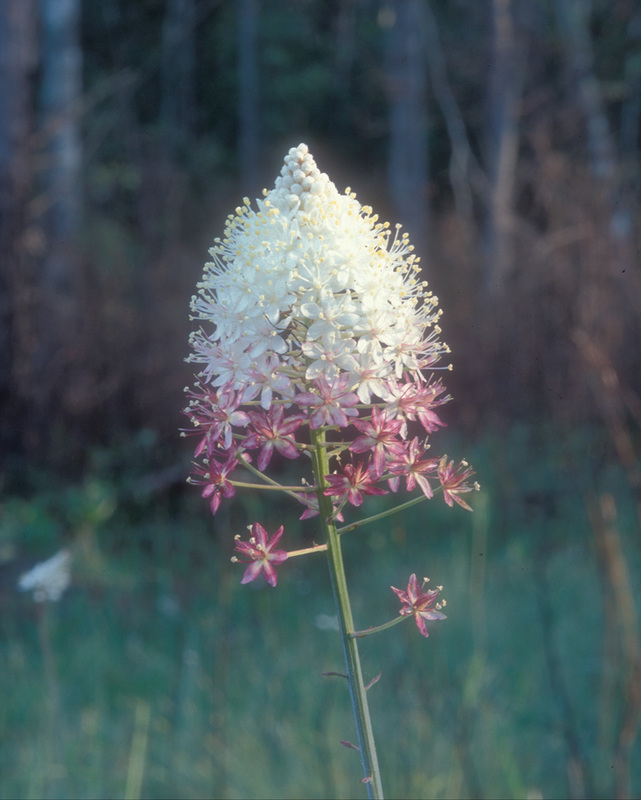 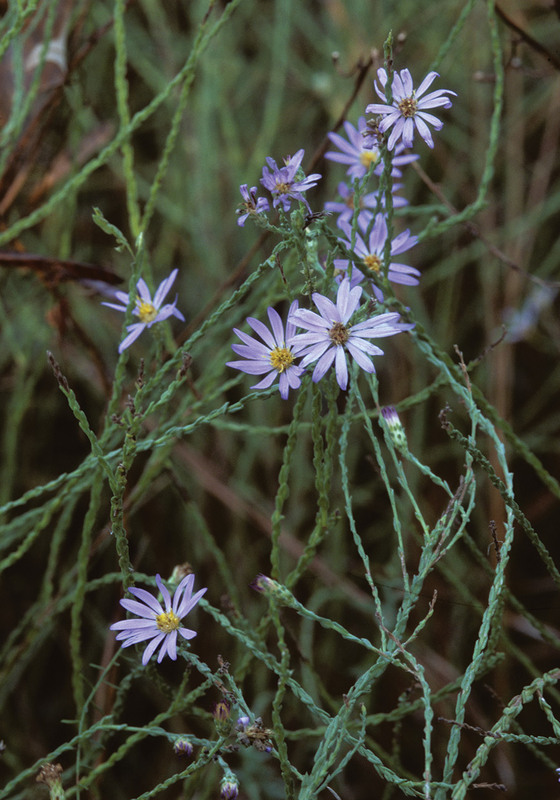 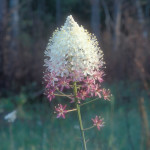 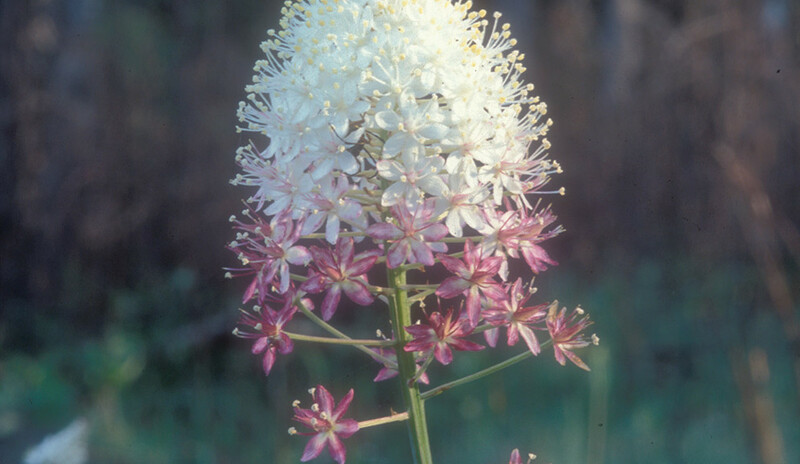 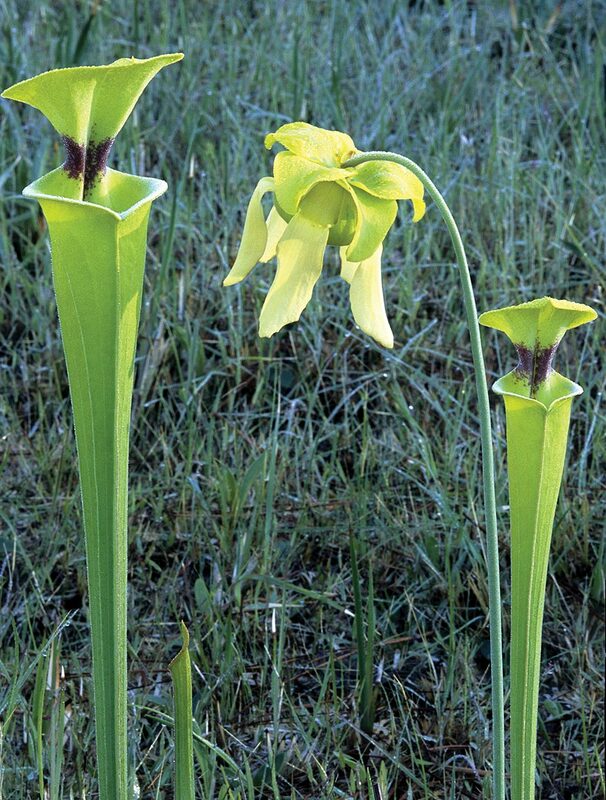 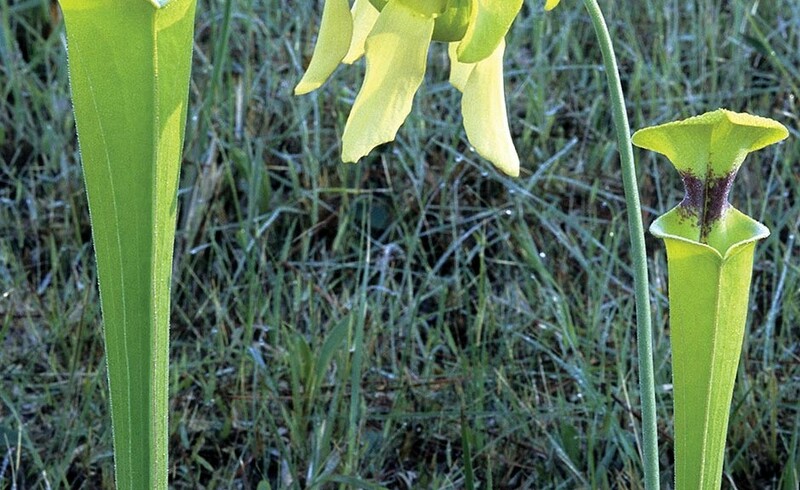 Chattahoochee Nature Park, Torreya State Park, and Jackson Mounds are good destinations to search for these interesting plants.